Feel the calm wind stroking your face with soft touches. Watch your eyes widen as they plunge in an entire range of never-seen-before shades. And take note of quiet awe as beautiful birds sit in the trees performing their harmonious compositions. BPTP Park Generations Gurgaon!! 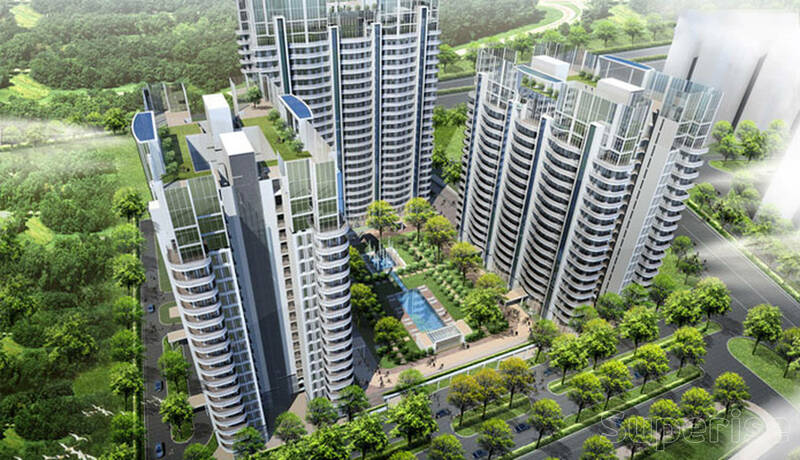 Cherish the splendor of nature and extra comforts in the beauty of Park Generations Sector 37D Gurgaon. BPTP Park Generations is inspired by the amazing landscape. Whether it is the dazzling waterways or the manicured gardens - the prosperity, shade, light and quality will leave you mesmerized. 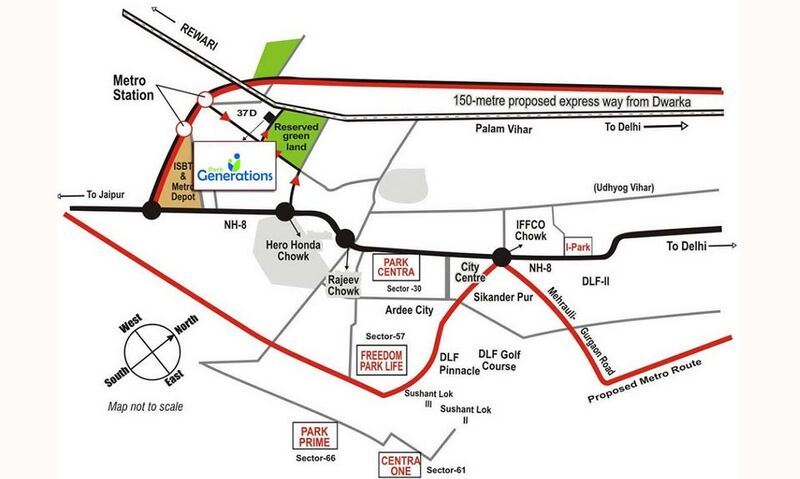 BPTP Park Generations Apartments are close to Dwarka Expressway and the metro station. 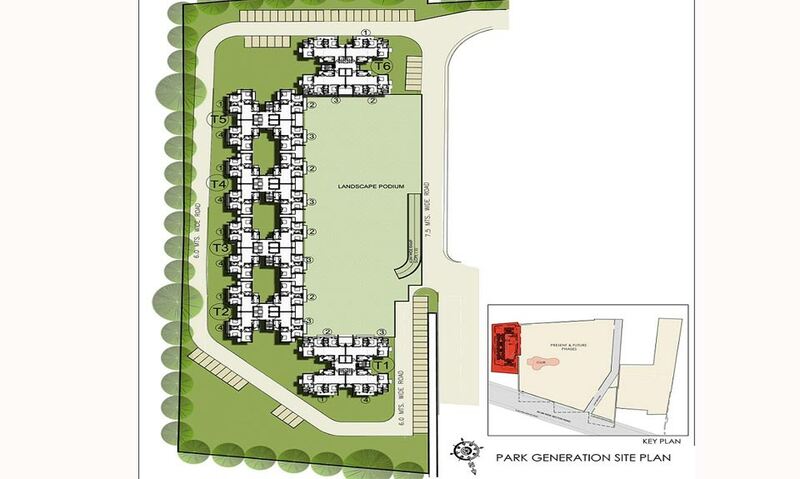 Every facet of these luxury apartments is considerately designed. 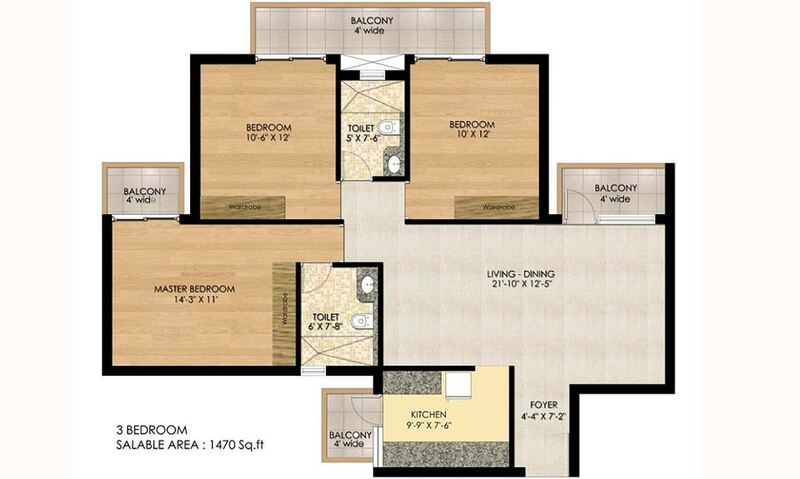 This residential project is so independent that you may ever have to step out for days on end. A special entrance way, reserved car parking, access to the entire range of luxury services, club house, swimming pool, well-equipped gym, indoor games, tight security, retail stores and daily services customized as per the needs of the individuals. 3BHK 1470 Sq.Ft ₹ 4000/- Sq.Ft. 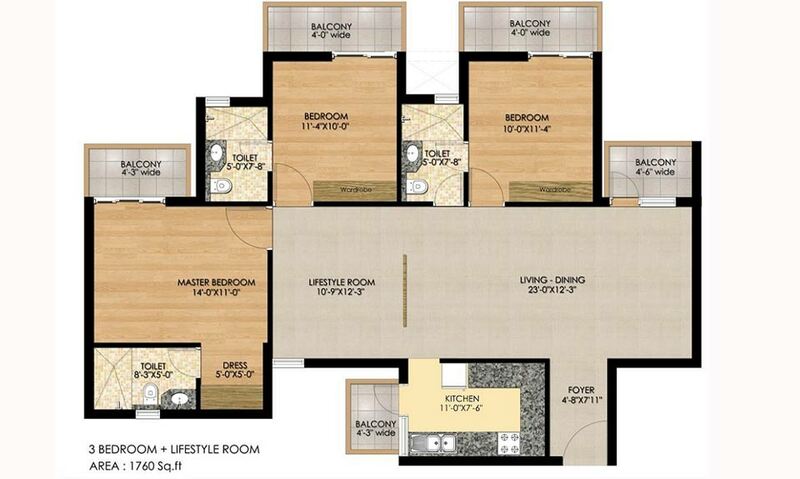 3BHK + Utility 1760Sq.Ft. ₹ 4000/- Sq.Ft. Prices mentioned above are Basic Price Only, Additional charges as per actual. BHK - Bedroom, Hall and Kitchen, SQ/SR - Servant, ST/STD - Study, T- Toilet. Above mentioned area is Super built-up area. All prices mentioned above are approximate and basic price only. PLC, Car Parking, Maintenance, Club charges etc as applicable. 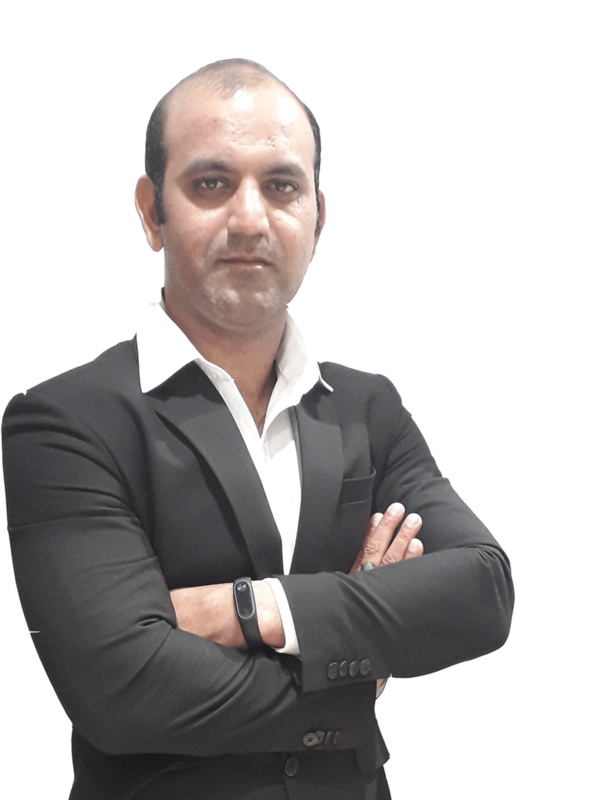 BPTP Limited established in the year 2003, the company today is one of the fastest growing and a key player in real estate development industry. At BPTP we feel it is not of importance where we stand, but in what direction we are moving. Our strength lies in our futuristic vision, where others see land we see opportunity?, which translates into ?thinking ahead of times?. BPTP has gone to places where most people never even dreamt of going & has always come out with flying colors. Sense of opportunity has been the key driver for our growth. BPTP is one of the few companies to boast a pan NCR presence. Today we have projects in New Delhi, Gurgaon, Faridabad, Noida and Greater Noida.